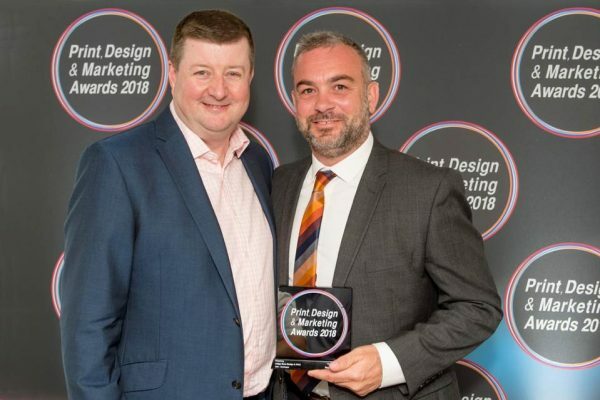 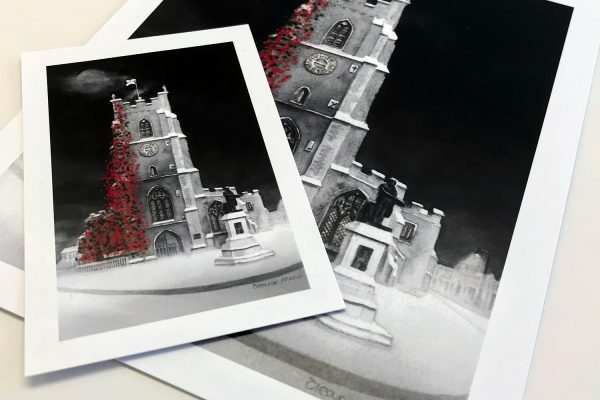 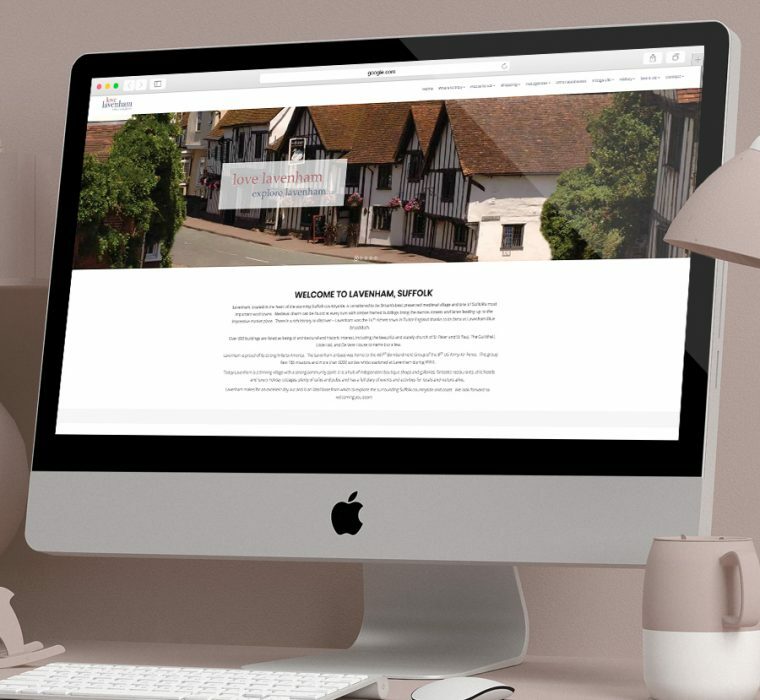 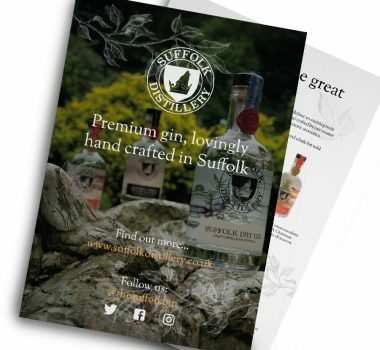 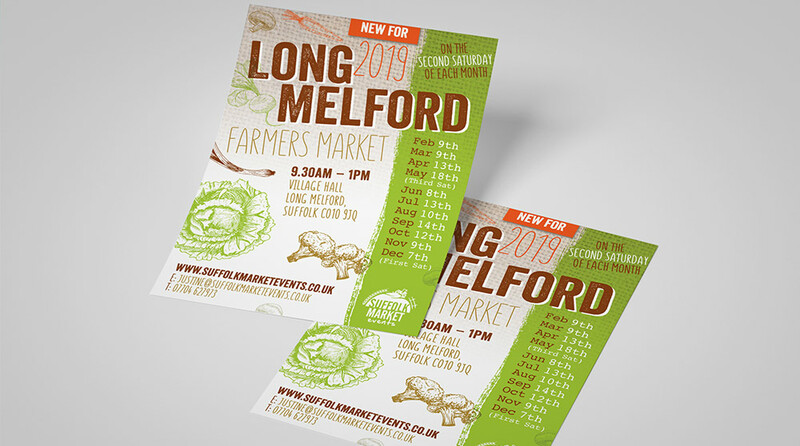 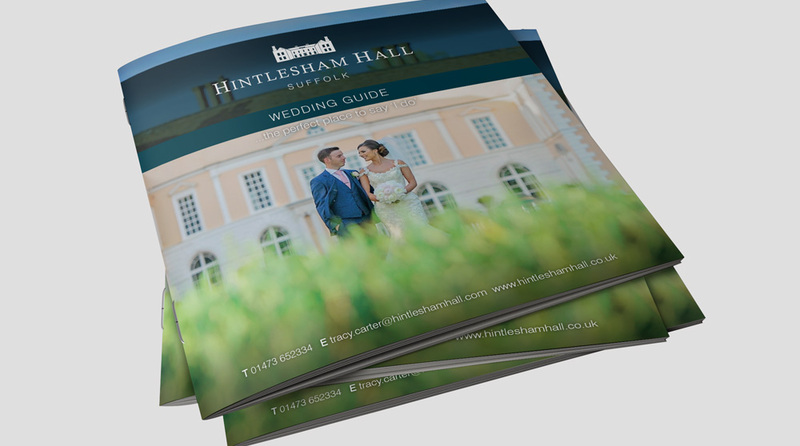 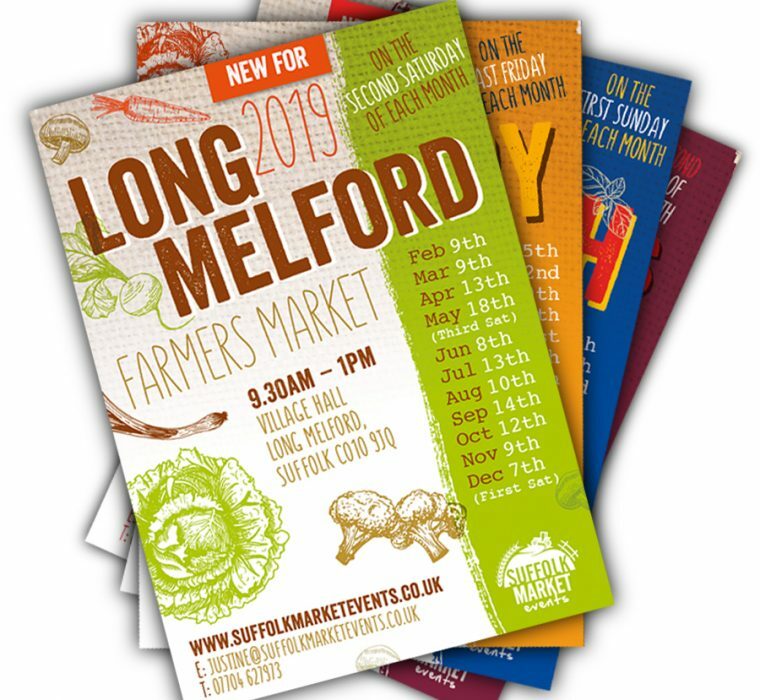 Based in Sudbury, Suffolk we offer a full range of print and design services including graphic design, web design, marketing, and printing services to clients throughout Suffolk, Norfolk, Essex, Cambridgeshire, Bedfordshire & London. 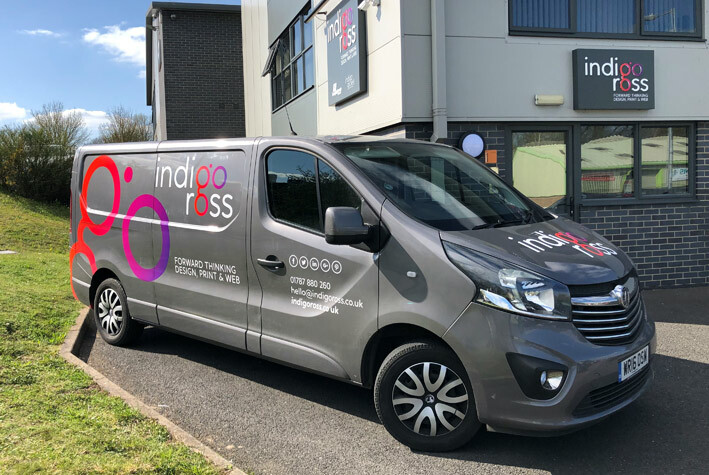 Recognised throughout East Anglia and London for our commitment to quality, fast turnaround and a personal service, the team at Indigo Ross deliver excellent printing results – on time, every time! 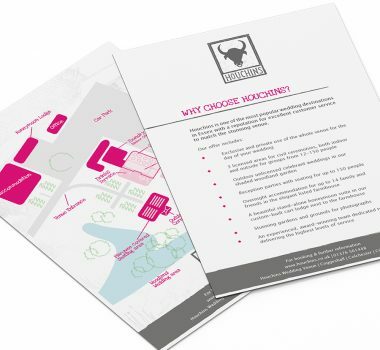 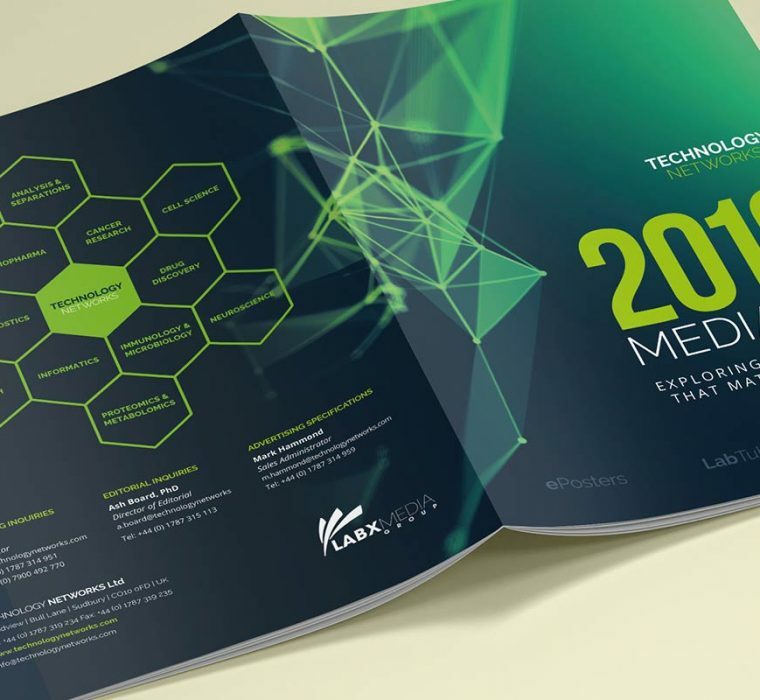 With the experience and expertise to satisfy a variety of visual communication and printing requirements, we’ll always go the extra mile to exceed your expectations. As part of that commitment, our spacious and purpose-built premises are full of the latest equipment and software – allowing us to deliver what you need, at prices you can afford. 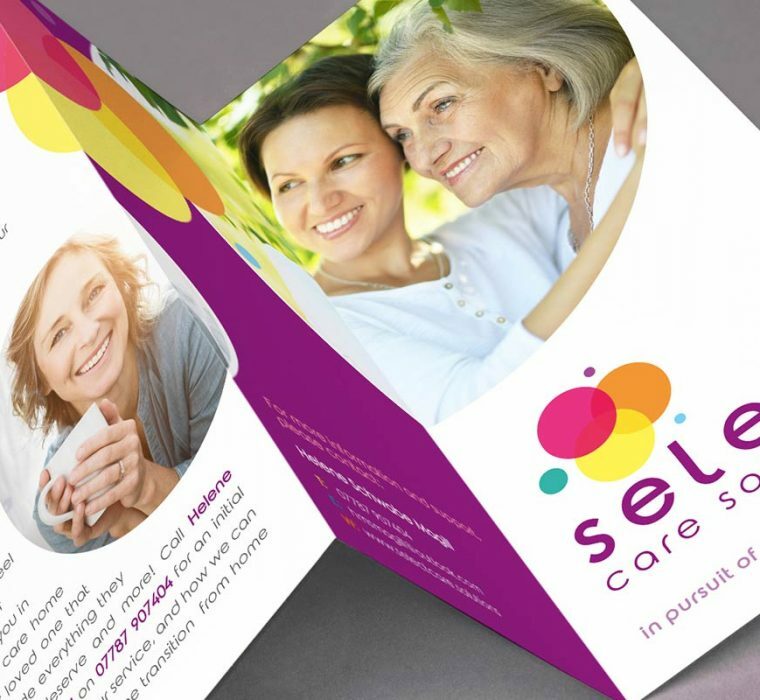  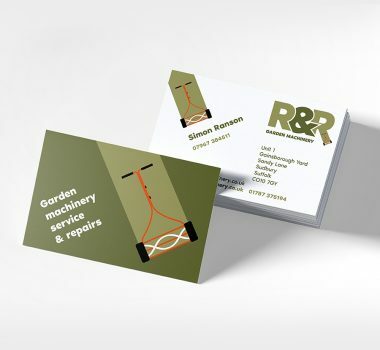 High quality graphic design is vital if you want your organisation to create the right impression. 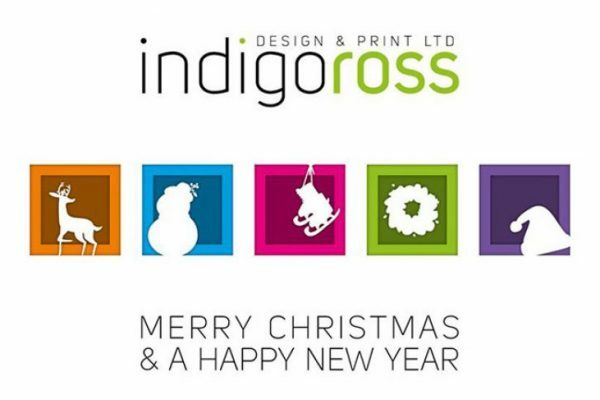 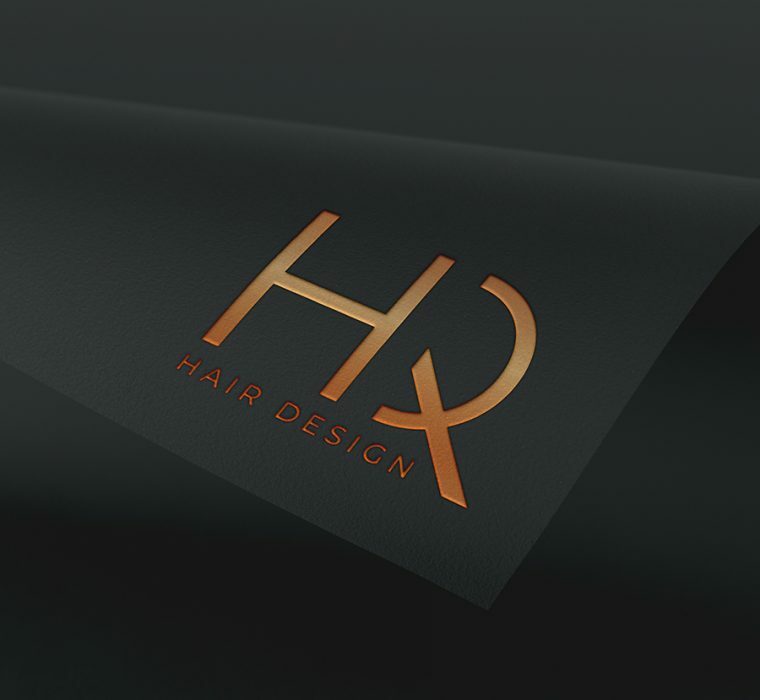 Indigo Ross has a skilled and experienced team of graphic designers on hand to turn your concepts and ideas into stunning designs that will set you apart from the crowd, and we will help you get the most from your printed media. 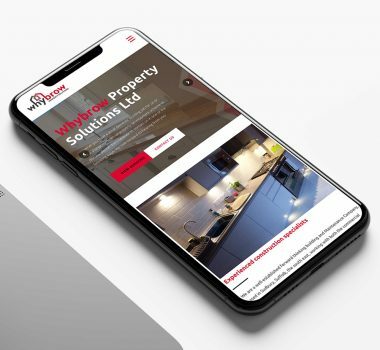 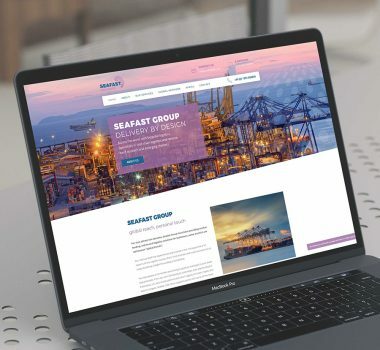 Since your customers and prospects will inevitably look at your company’s website at some stage, your online presence is as important as your printed materials in affecting how people perceive your company. 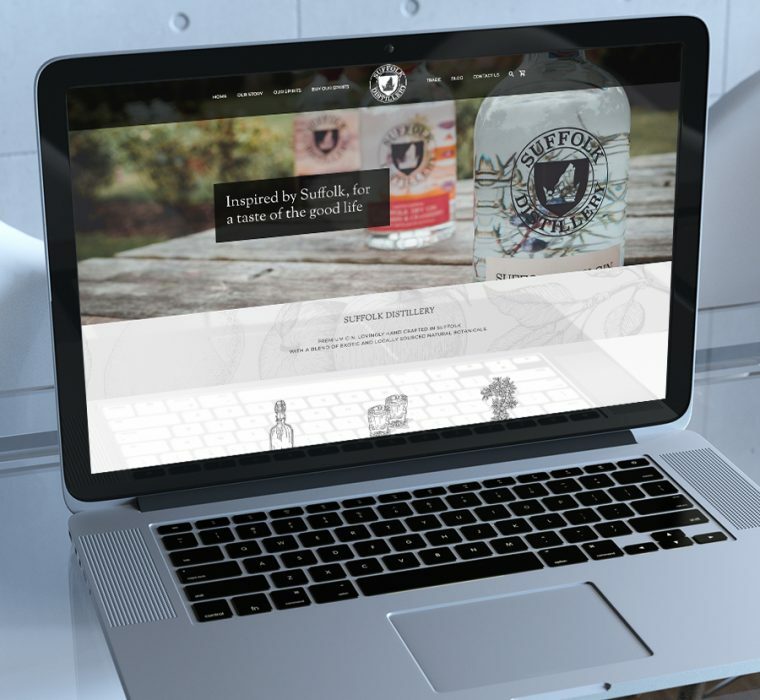 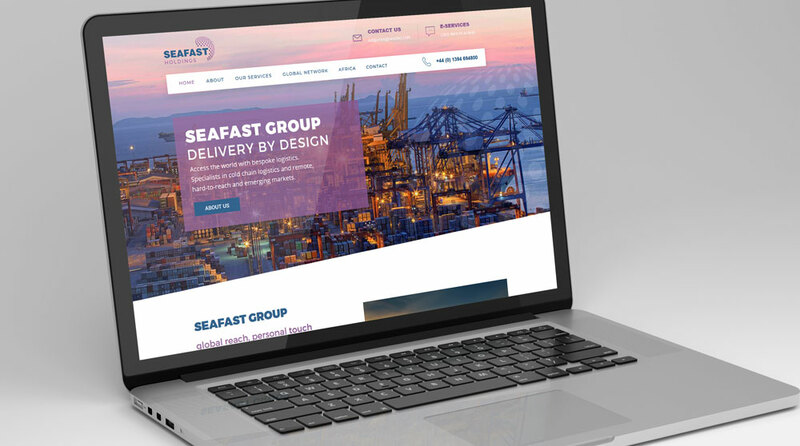 When we design your website, we blend graphic design skills with the required technical knowledge to make sure your pages work on screen.